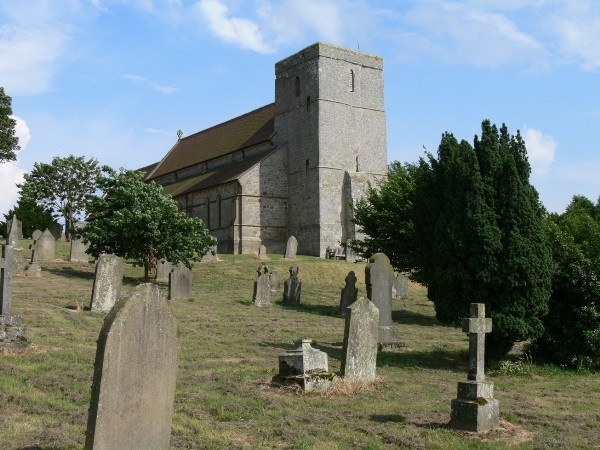 St Mary’s Church is a real gem, a largely Norman church extensively restored in the 19th century. 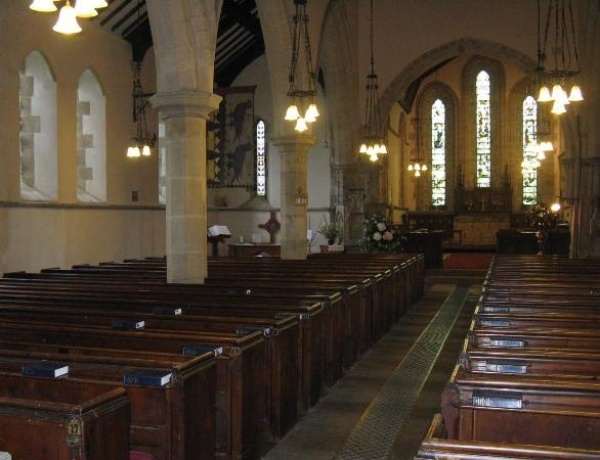 It contains the armorial banners of Lord Stamfordham and Lord Adeane, as well as some wonderful medieval monuments and 19th century stained glass windows. Visitors often comment on the peaceful, spiritual atmosphere and like to spend time praying or just enjoying the stillness.